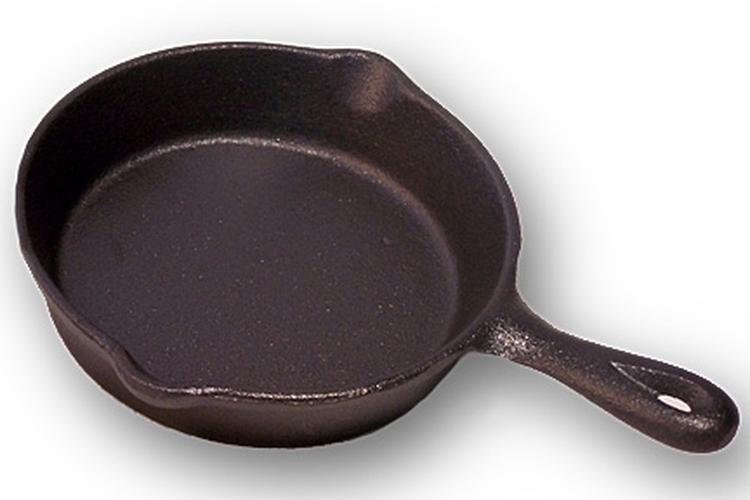 Old Mountain Cast Iron Spoon Rest Skillet - Pre-seasoned, No more mess on the stove when you use this adorable little cast iron skillet to rest your spoon in! Also perfect for a desert dish when having a country dinner table setting! Measures 4.5"dia and 1" deep.